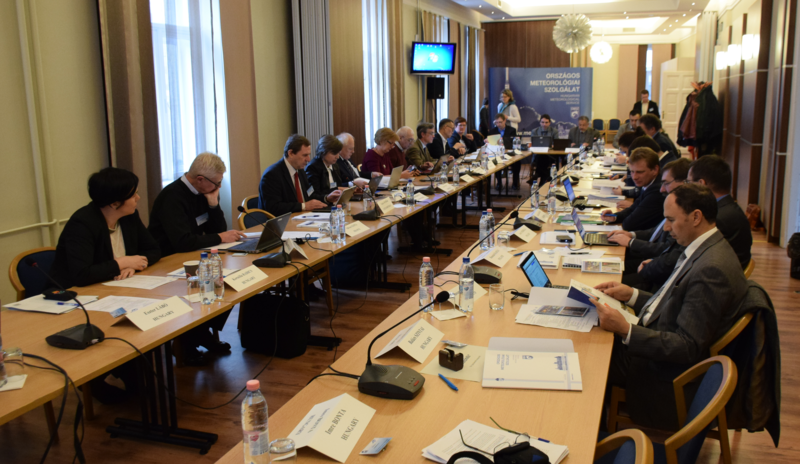 The NMS of Hungary hosted the 20th regular General Assembly in Budapest, on 9-10 February 2016. 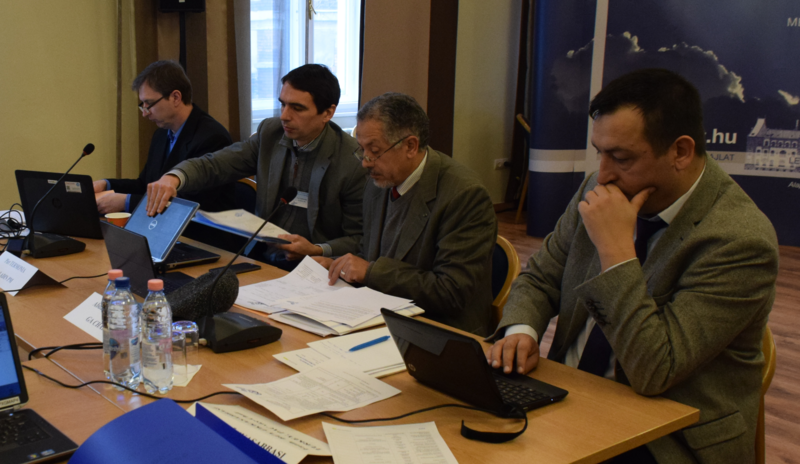 The 20th GA meeting, originally planned in Algiers on November 24-25 2015 had to be rescheduled due to international events. 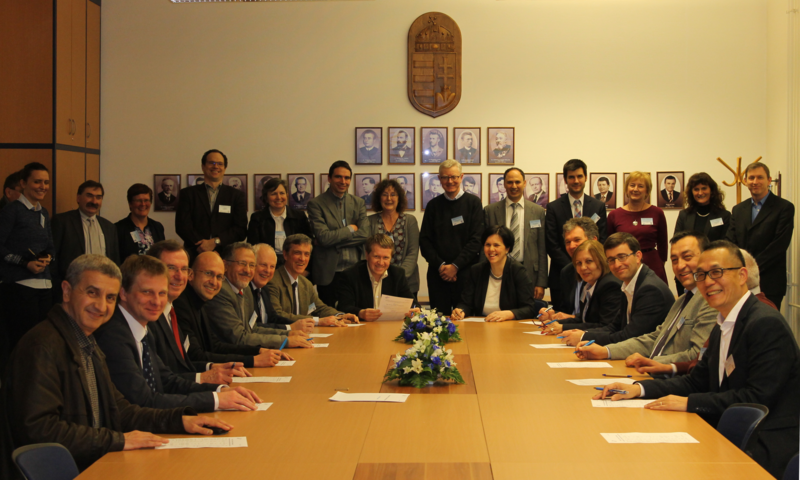 The 5th ALADIN MoU was signed during this GA.